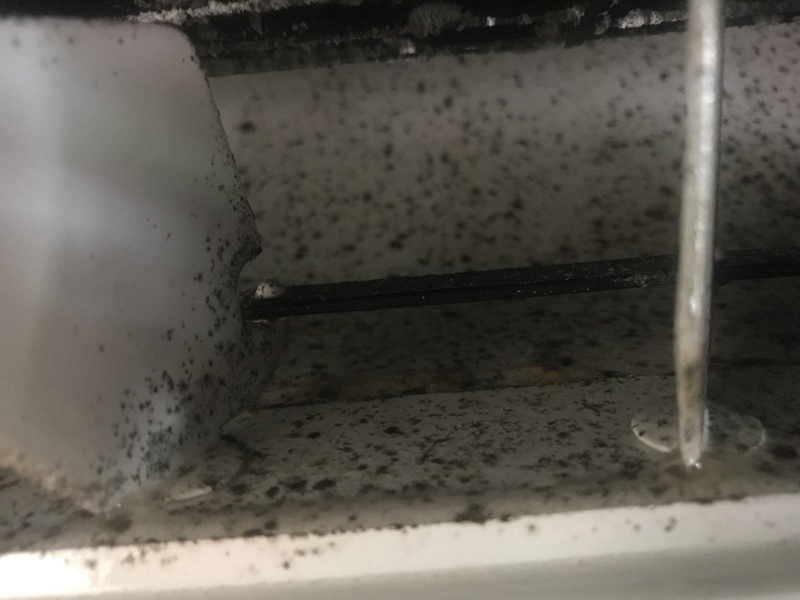 Is There Mold Hiding in Your Air Conditioner? 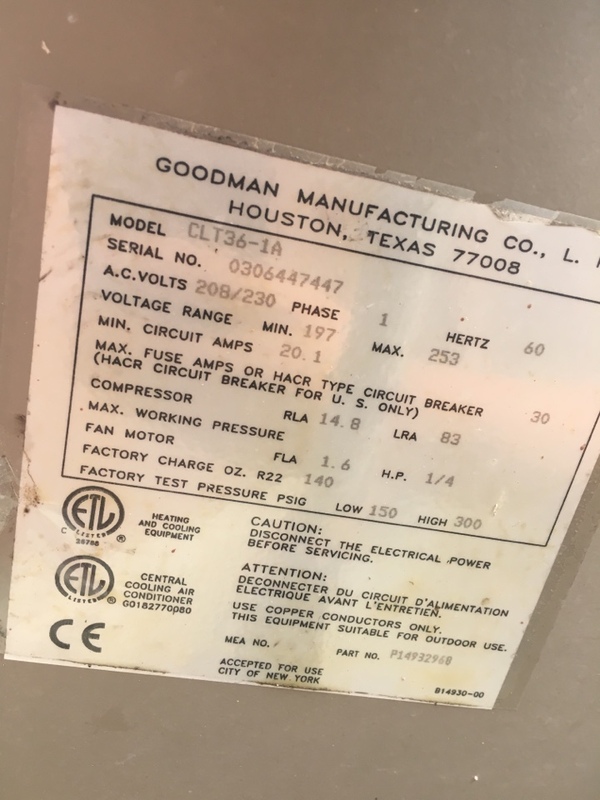 Can a Ceiling Fan Really Help with AC Efficiency? What's the Appeal of Commercial Rooftop AC Units? 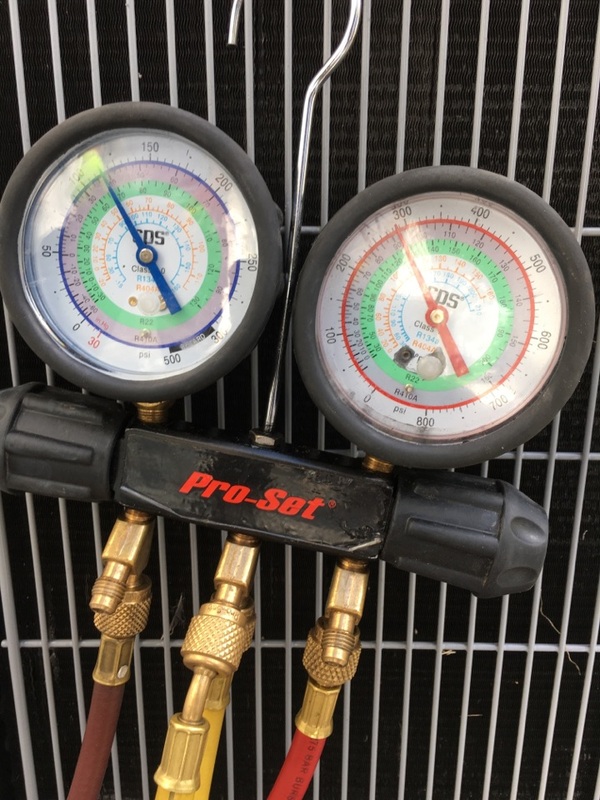 For more than 25 years, residents in Boynton Beach, FL and many of the surrounding counties of South Florida have trusted the HVAC professionals at Envirotech Air Quality Services to provide expert level air conditioning and indoor air quality services for their homes. Schedule an AC Repair or another HVAC service with us today! If you need a new air conditioner installed in your home, the first thing you should do is call us to discuss your options. 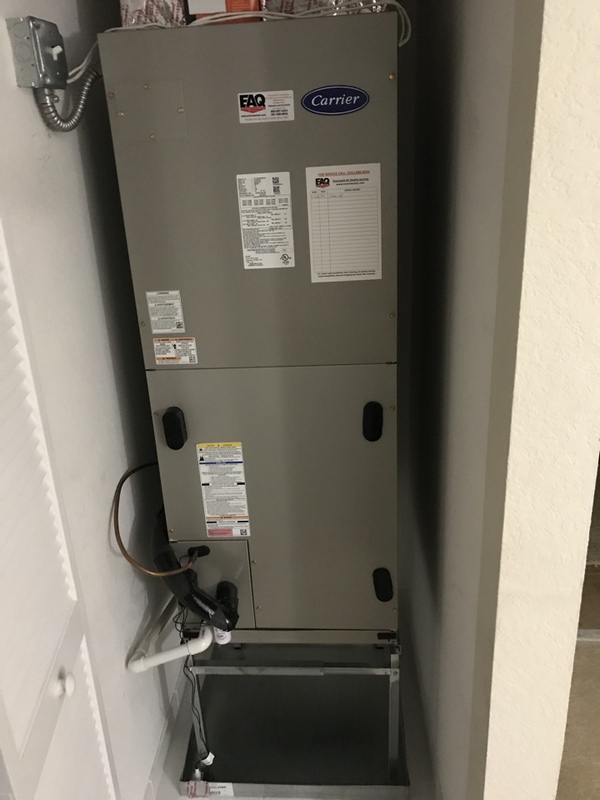 We can help you choose an AC unit that matches the specific needs of your home and then ensure it is properly installed to provide ample cooling for years to come. 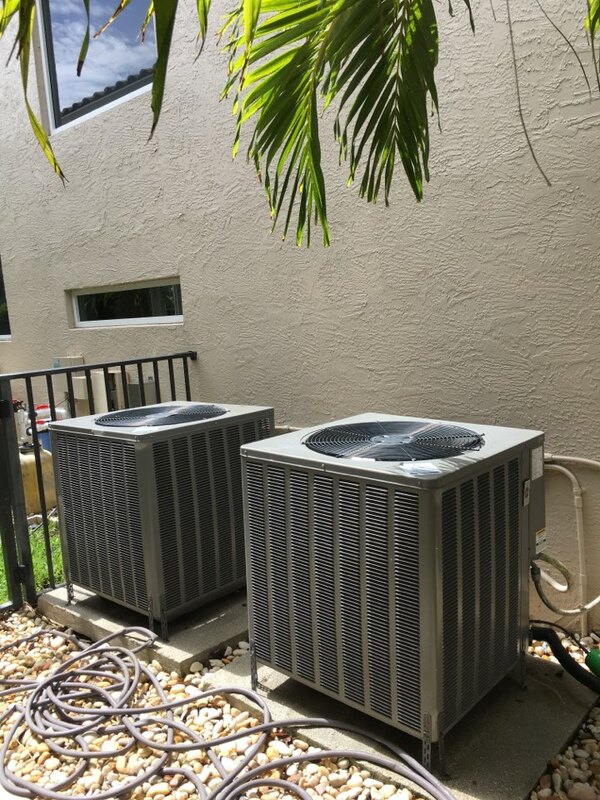 We can install a split, packaged or ductless split air conditioner, and we offer ongoing maintenance and AC repair services to keep your Boynton Beach, FL home cool for years to come. If mold is a problem or you suspect mold is starting to grow in your home, call the experts of Envirotech Air Quality Services today. We will ensure that any mold growing in your home is found and properly tested, so we can then remove it quickly and efficiently. 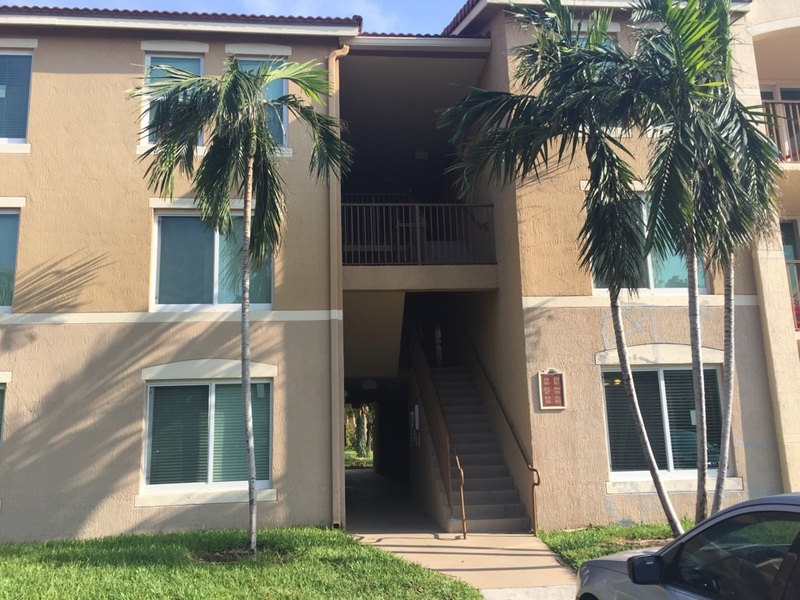 For mold removal in Boynton Beach, give Envirotech Air Quality Services a call today! 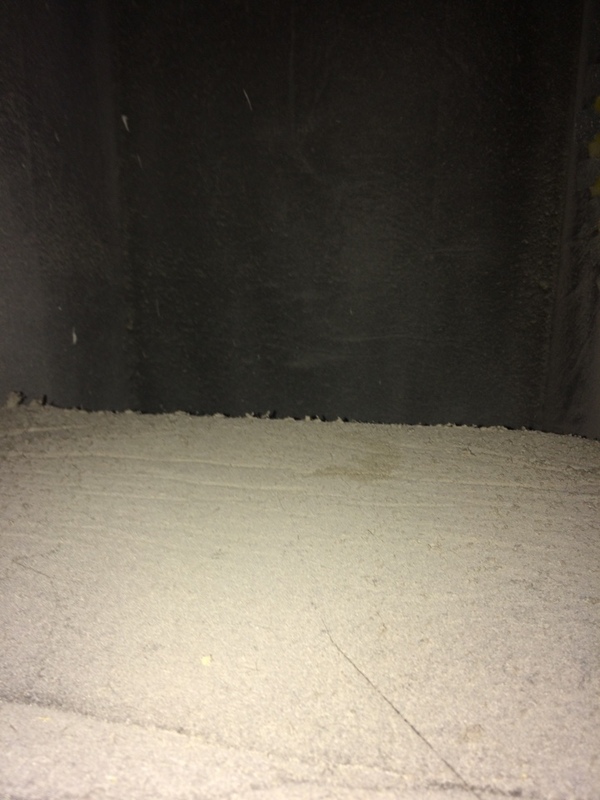 If the air quality in your home or business is suffering due to high levels of dust, dirt, pollen, mold or exhaust fumes, call us today. We can help you reduce air quality problems that exacerbate asthma and allergy symptoms by installing cutting edge, high MERV air filters and cleaners as well as UV germicidal lights. 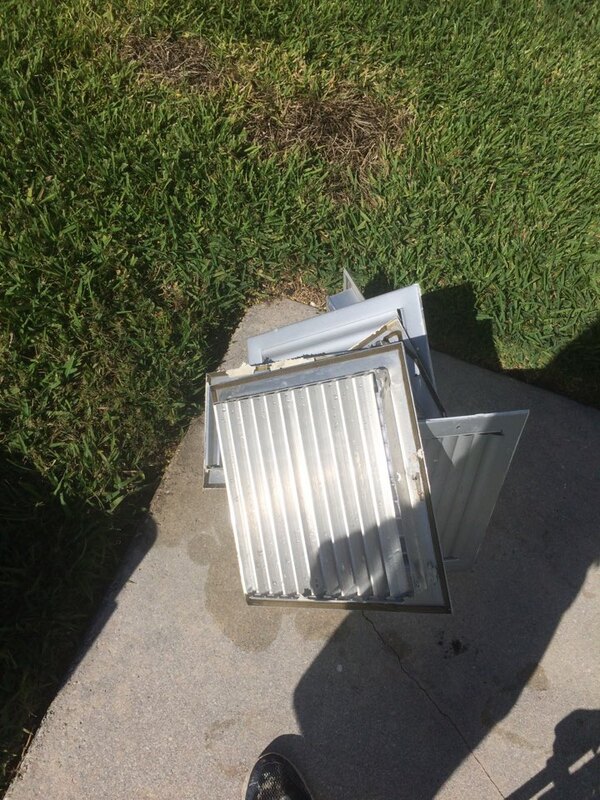 If the ductwork in your home or business in Boynton Beach is dirty, it’s probably affecting the overall efficiency of your HVAC system. 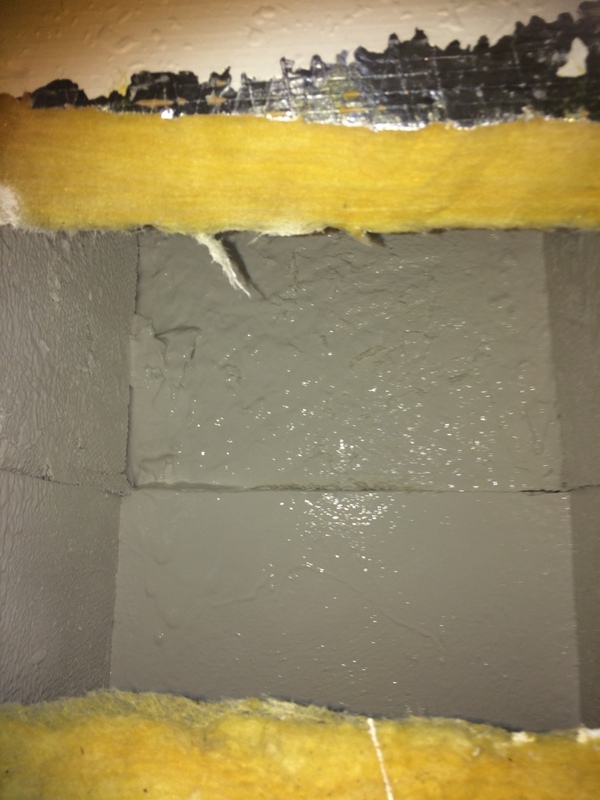 The first thing you should do in this situation is to call a professional for duct cleaning and testing services. 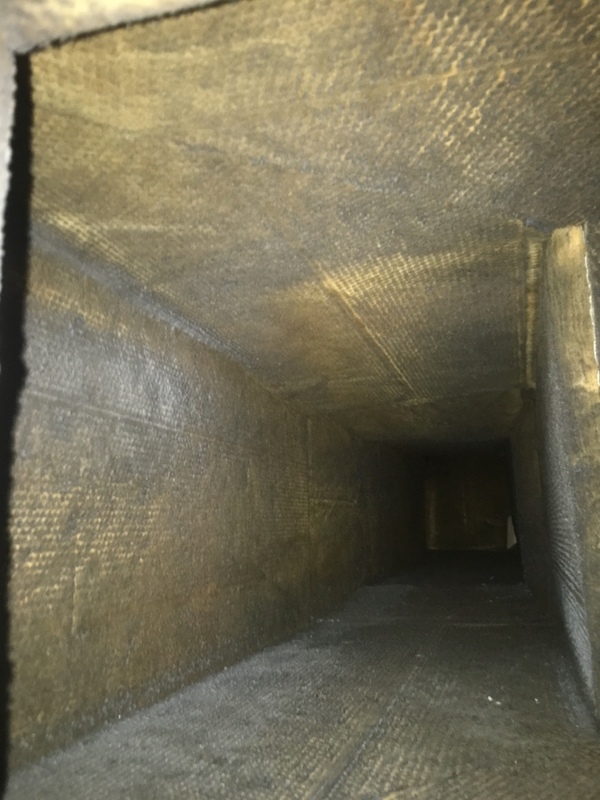 Envirotech Air Quality Services can clean your ductwork to ensure that it acts as a clean and efficient pathway for circulating air throughout your home. 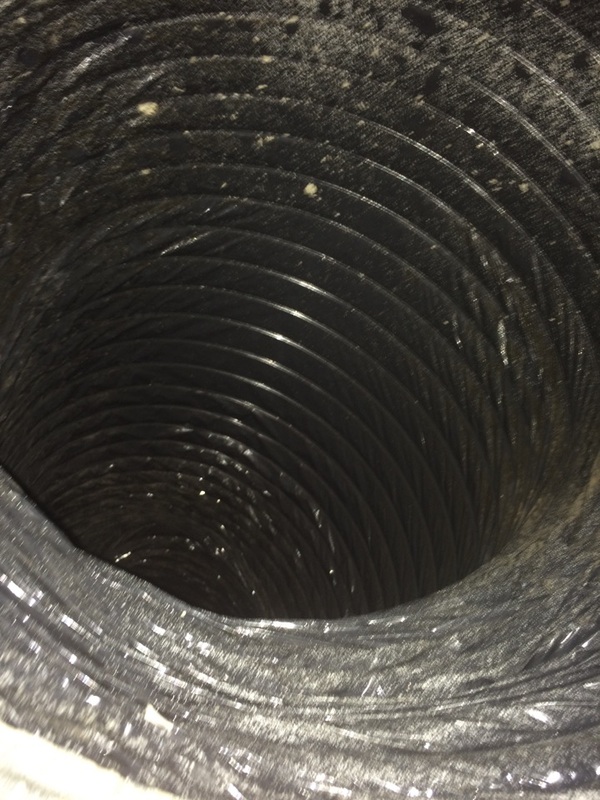 We can also provide ongoing services to keep your ductwork in good order through repair and maintenance. 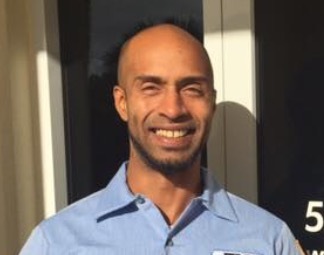 If you are concerned about any aspect of your home’s comfort system, call us today to talk with one of our customer service specialists and setup a time to meet with a technician. EAQ saved us from a Memorial Day sweat party! Here we were on a holiday, when our central air was blowing hot out of the vents. 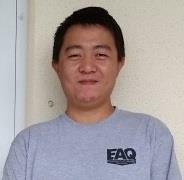 EAQ and Christian came out to help us in our time of need, even when it was not convenient for them! A+++ always! Thank you Scott!!!! We are so glad that Christian was able to resolve the issue on Memorial Day . We are pleased that you were able to enjoy the holiday and not have to sweat. 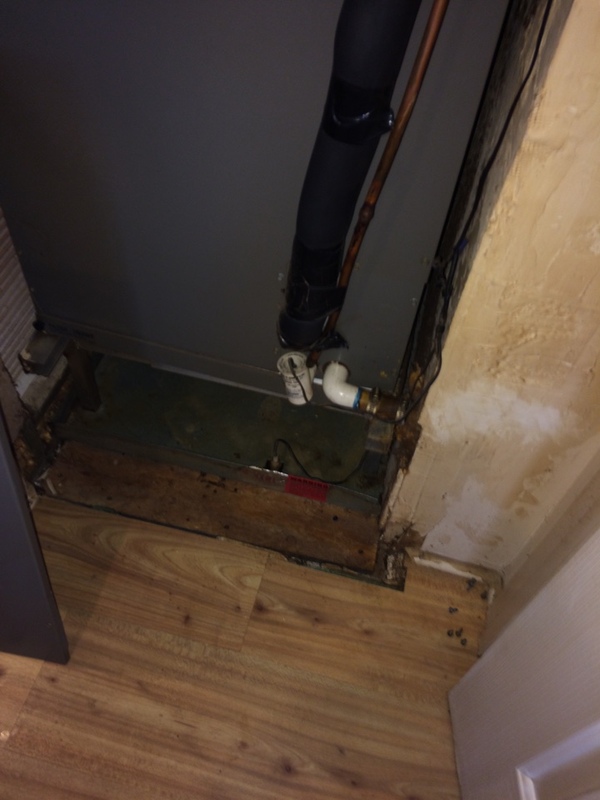 Our Technicians were very courteous and polite. They were so organized in setting up the equipment and were extremely careful in my new kitchen as well as every area in my home. After they completed the project the were extremely mindful to make sure everything was clean. I will recommend to all my friends. Thank you EAQ! 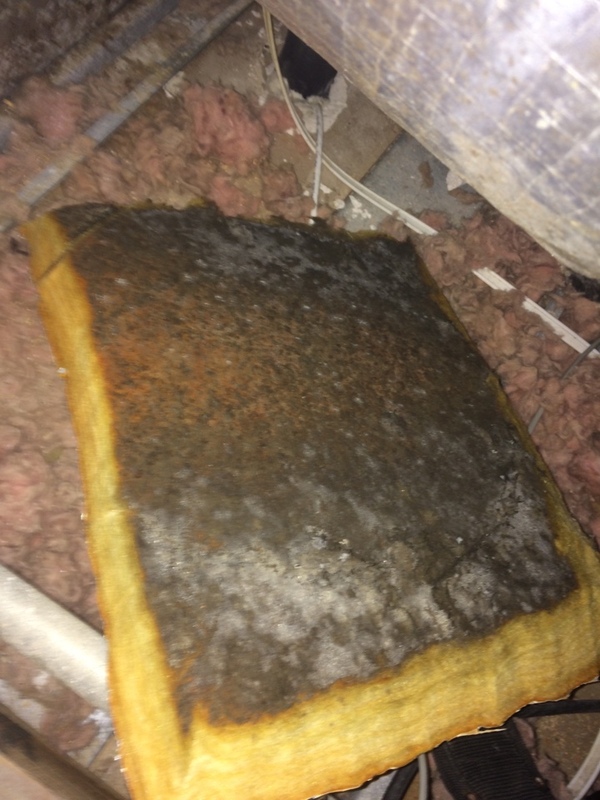 Chris and Christian handled the air duct cleaning and encapsulation portion of the job. They’re both very professional and knowledgeable about the services and what to expect. Chris provided explanations throughout the day on their progress and what was being done. They were both very conscientious about keeping things clean and tidy on the job-site. Their upbeat and professional attitude provided peace of mind. Our experience has been seamless and hasslefree. The technician upon scheduling an appointment for a proposal was prompt and very professional. We look forward to doing business again. Both men acted professional and everything seemed to go according to Chris' plan. Found Chris' to be the kind of guy I'd recommend to any of my friends needing your services. Thank you very much for this 5 star Review Mr. Collins, we look forward to working for you again in the future. Always painless and pleasant with EAQ! As always, EAQ was honest, friendly and efficient in their visit to my home. They are trustworthy in any scenario! Mateo was very polite, and thorough with this work. I appreciate that he was respectful of his time frame to arrive. The technicians, Ruben and Chris, explained step by step as to everything they were doing. Furthermore, they were very conscientious to being neat and clean by providing clean drop clothes and booties for their shoes. They were extremely nice and professional. 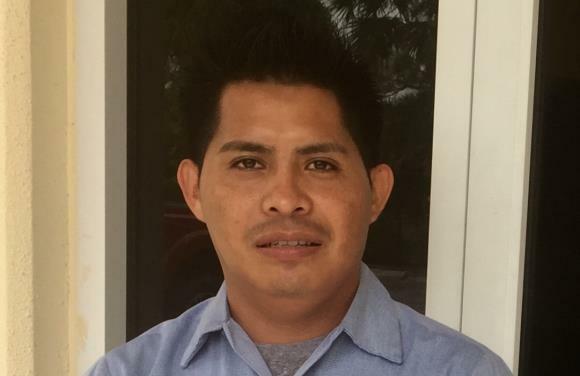 Ruben was a very knowledge and pleasant tech. He explained everything as he was doing it. On time, courteous, and thorough. I would never use any other HVAC company. In Florida, it is hard enough to get people to show up......these guys are proactive, punctual, reasonable, friendly and helpful. I would recommend EAQ to anyone and everyone! We are very satisfied with Envirotech. We had our air ducts cleaned and our home smells so fresh and clean. The two gentlemen who performed the work were courteous, friendly and knowledgeable. We will definitely recommend Envirotech to our friends! Residential service call. 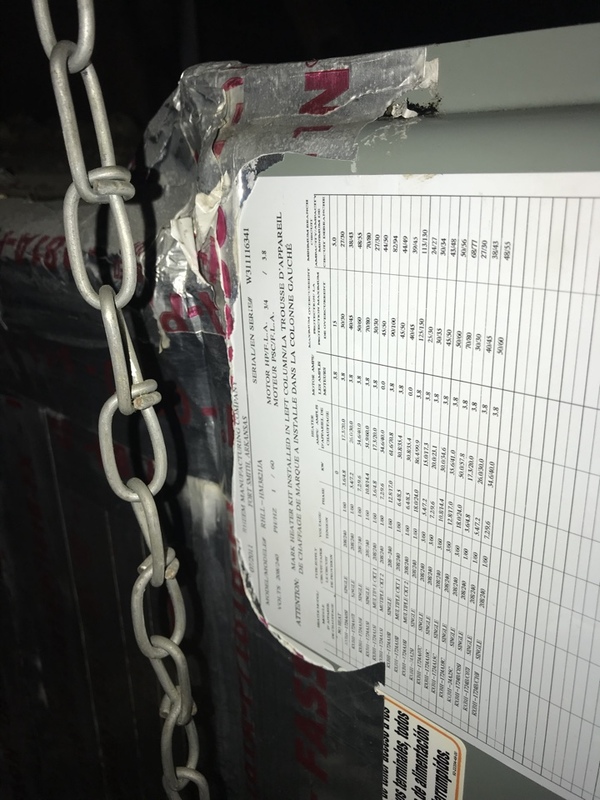 Inspect ductwork and unit for dirt/dust/mold. 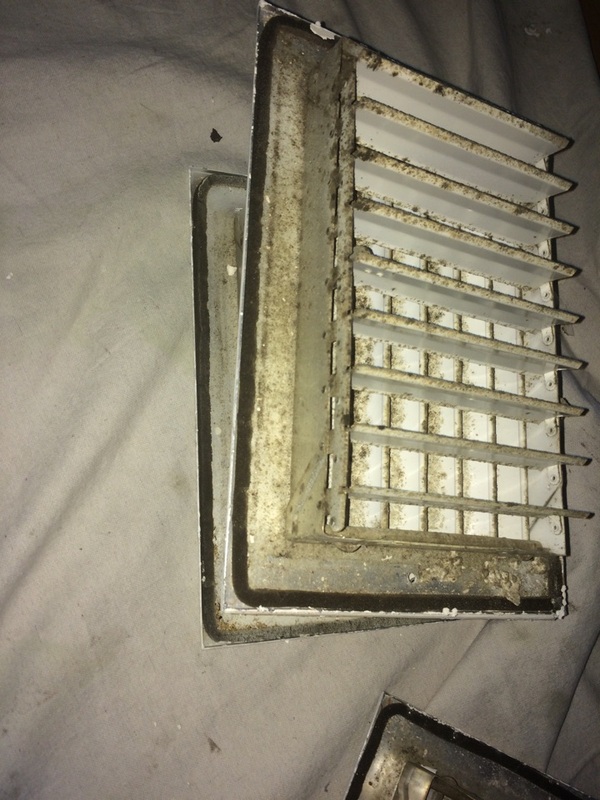 Advisefpr replacement or possible duct cleaning.